The cast and crew talk about returning to Spain for the new season. Watch the video here. 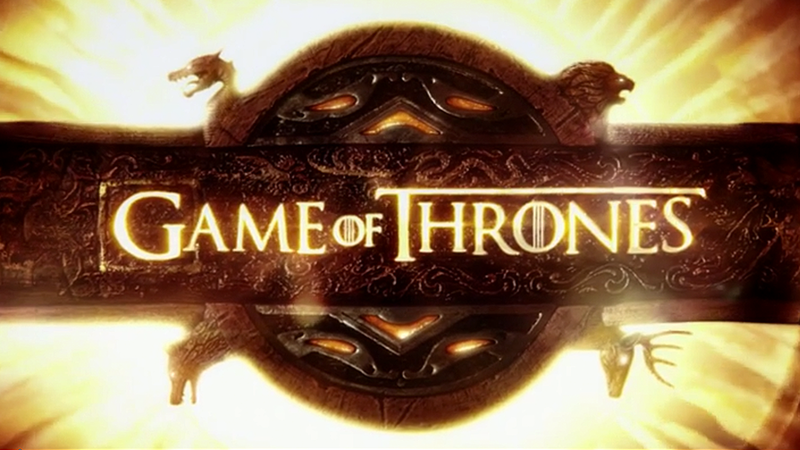 This past Sunday, Game of Thrones: A Day in the Life let fans step onto the set. The 30-minute special documents one epic day of production as tackled by hundreds of crew members across three countries. In addition to a behind-the-scenes look at the action in Dubrovnik, Croatia; Belfast, Northern Ireland and Seville, Spain, the preview includes several never-before-seen features.